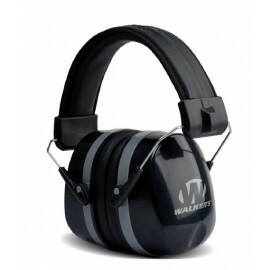 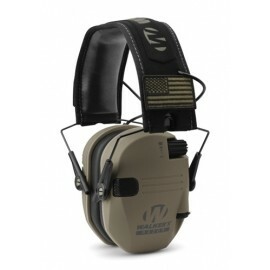 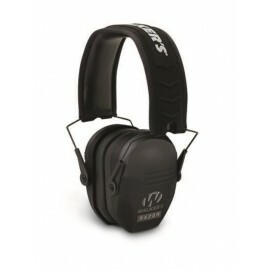 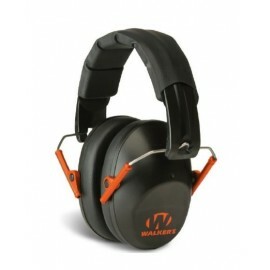 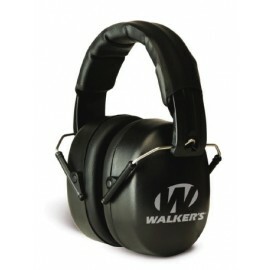 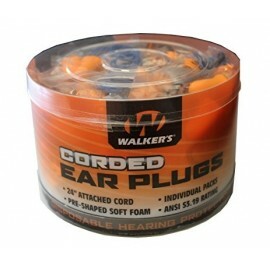 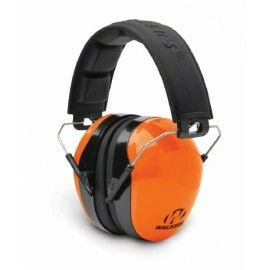 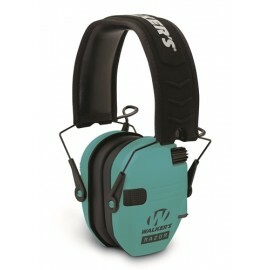 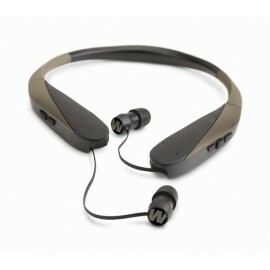 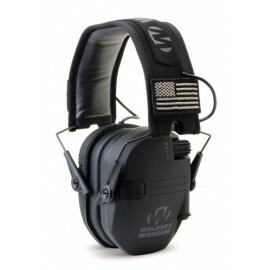 For over 25 years Walker’s has developed innovative solutions for hearing protection & enhancement. 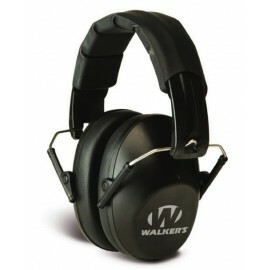 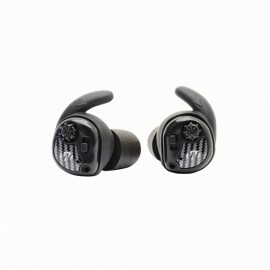 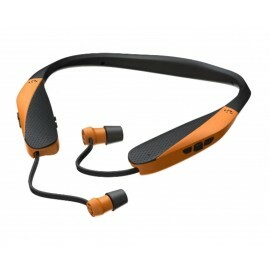 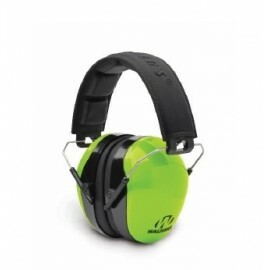 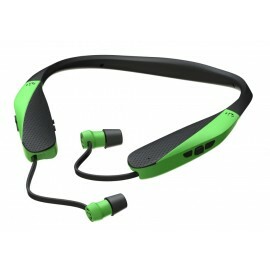 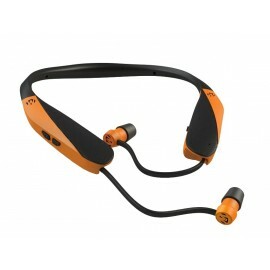 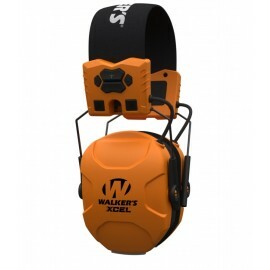 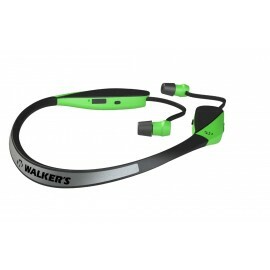 The Walker’s line of products includes Behind the Ear, Earbud Headsets, Electronic Muffs, Passive Protection, Hearing Aids and Eye Protection items, which are widely considered the industry standard for shooting and safety protection. 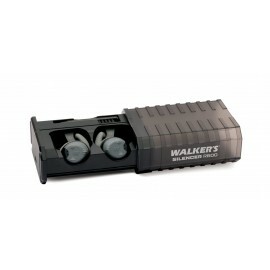 With the introduction of advanced digital circuitry, nano tech water repellance, Bluetooth capabilities, & App driven ear protection, Walker's continues to raise the bar for hearing protection enhancement.